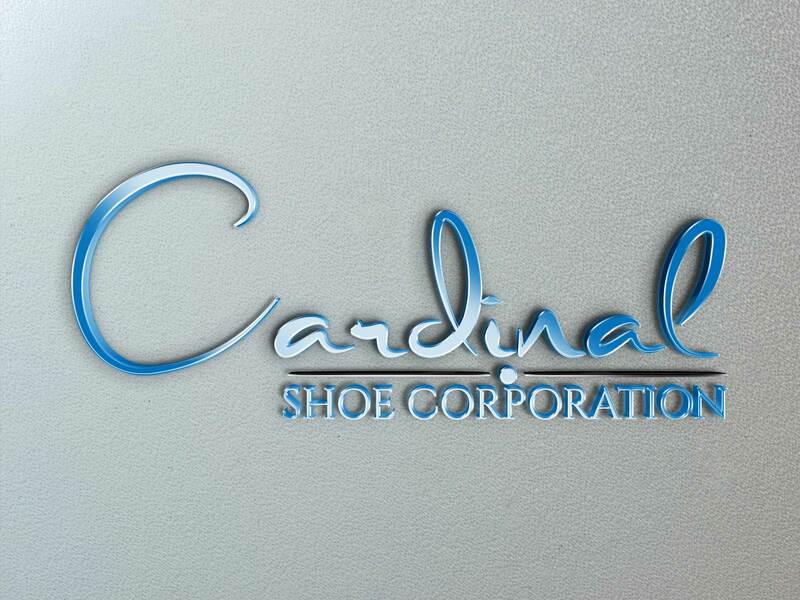 Is Cardnal Shoe still in operation? I had thought the building had closed. 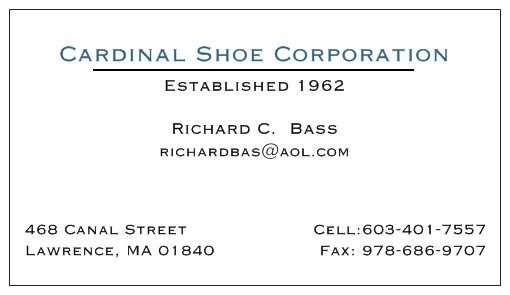 My Mother in law worked in your payroll dept years ago.